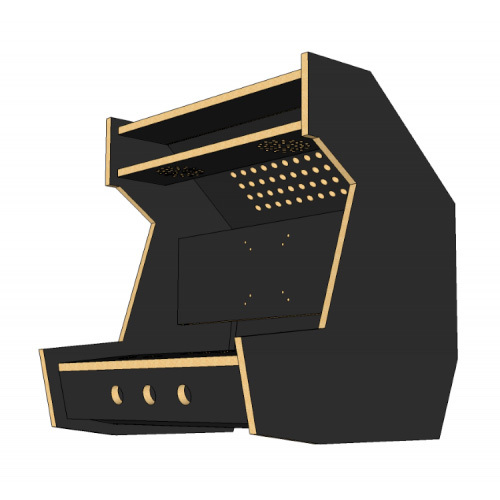 All the awesomeness of a NeoGeo arcade machine, shrunk down to the size of a bartop. 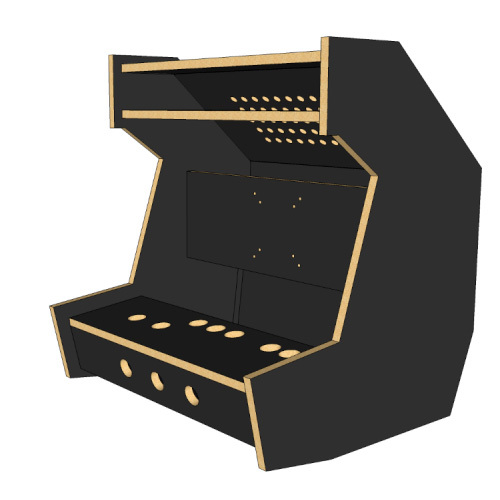 By default cabinet comes with the classic Neo-Geo button layout but it can be changed to compensate for a Street Fighter layout as well. MVS style control panel art is available at an additional cost.